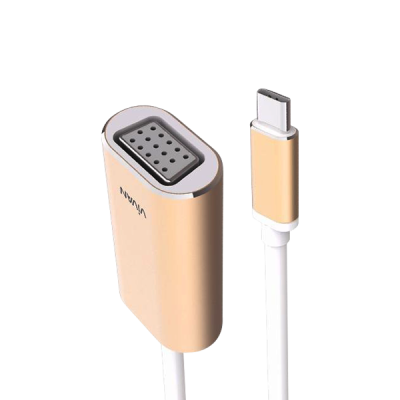 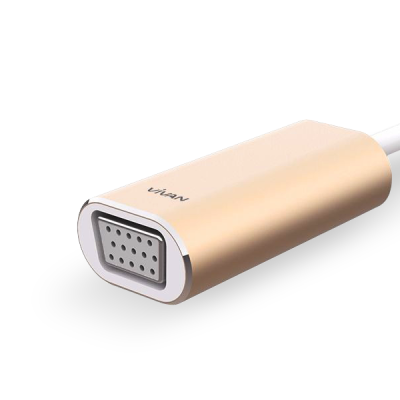 Vivan Type-C USB 3.1 Male to VGA 1080P Adapter is designed to connect your laptopwith USB-C port to stream video to a VGA display like HDTV, monitor and projector with max resolution up to 1080P. 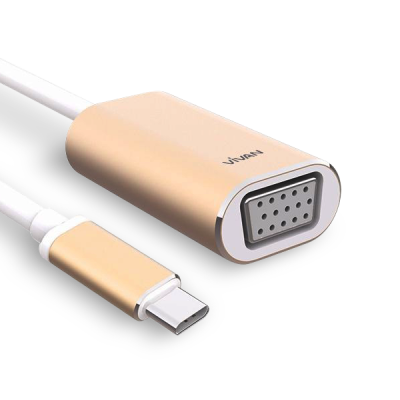 Without complicated settings, simply connect the USB C to VGA adapter cable to your Macbook and output HD video on VGA-supported devices without a power adapter. 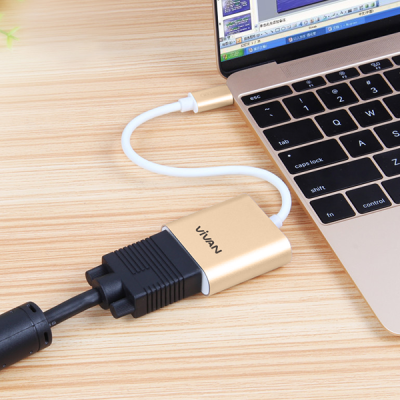 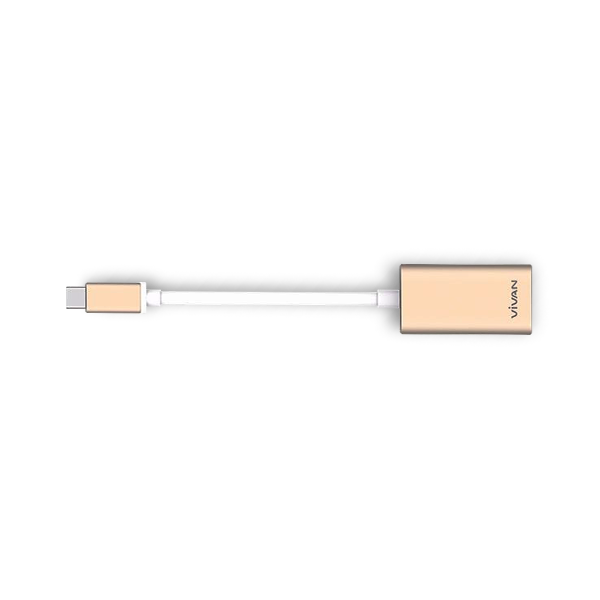 Pocket friendly size,easy to carry so that make share your content in your Macbook on large HD screen possible in the office or meeting room.